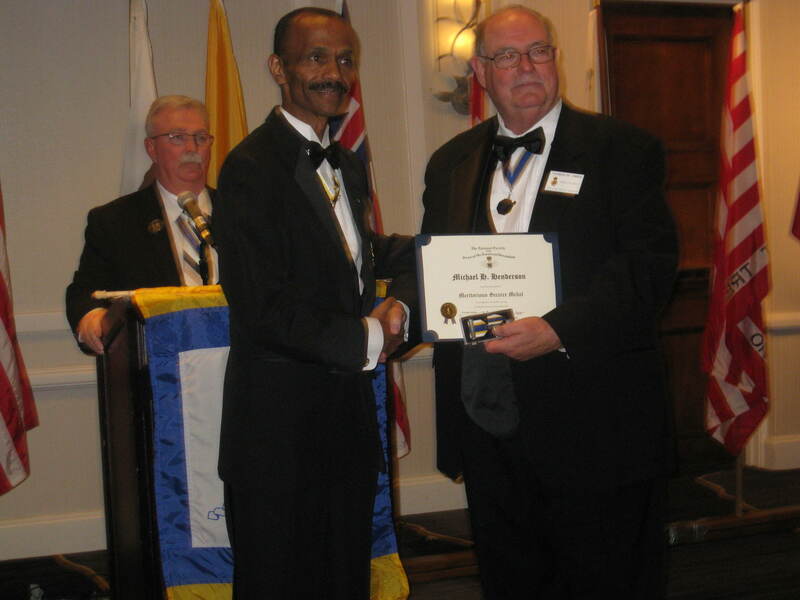 I was honored to receive the National Society Sons of the American Revolution Meritorious Service Medal from the Georgia State Society SAR. This award was in recognition of notable service in behalf of the Society’s American Principles. The award was presented at the Annual SAR State Conference held in Atlanta January 2016.
owner and visionary of the Whitney Plantation. 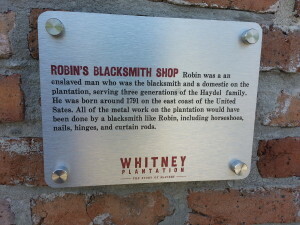 I had the pleasure of visiting the Habitation Haydel, known today as the Whitney Plantation several years ago after meeting Mr. John Cummings, the owner and visionary behind this amazing project. 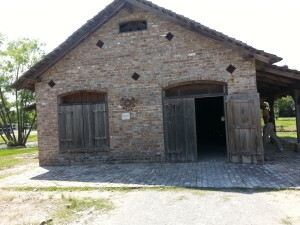 He invited me to see what he was planning to do with the property he had purchased. 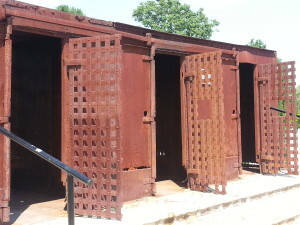 Since that meeting, Cummings and his staff have turned the sprawling site into a living museum, dedicated to those whose lives helped build this place. Their enslavement fueled the wealth and prosperity of the Haydel family. 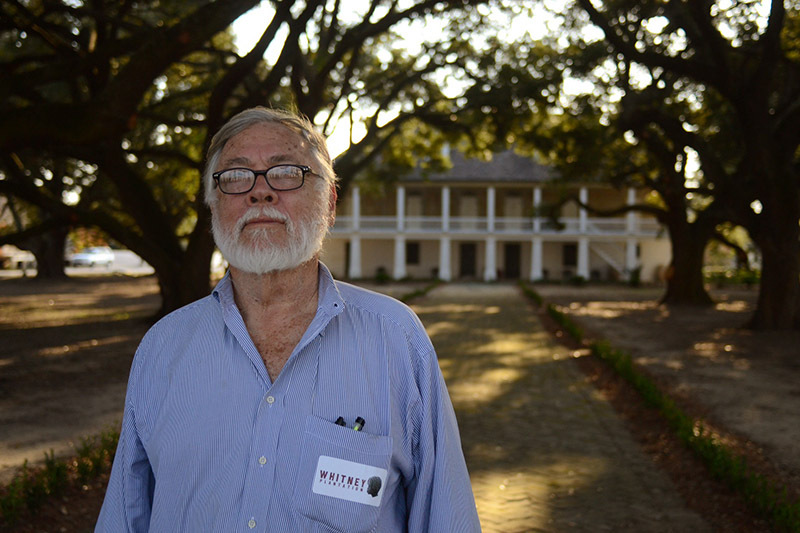 I was excited and curious to visit The Whitney Plantation because I had earlier traced part of my ancestry back to an eighth generation great-grandmother, a French immigrant named Ann Marie Schoff, daughter of Hans Jacob Schoff and Marianne Foltzlouer. Ann’s sister Marguerite Schoff was the wife of the progenitor of the Haydel family, Ambrosie Heidel. 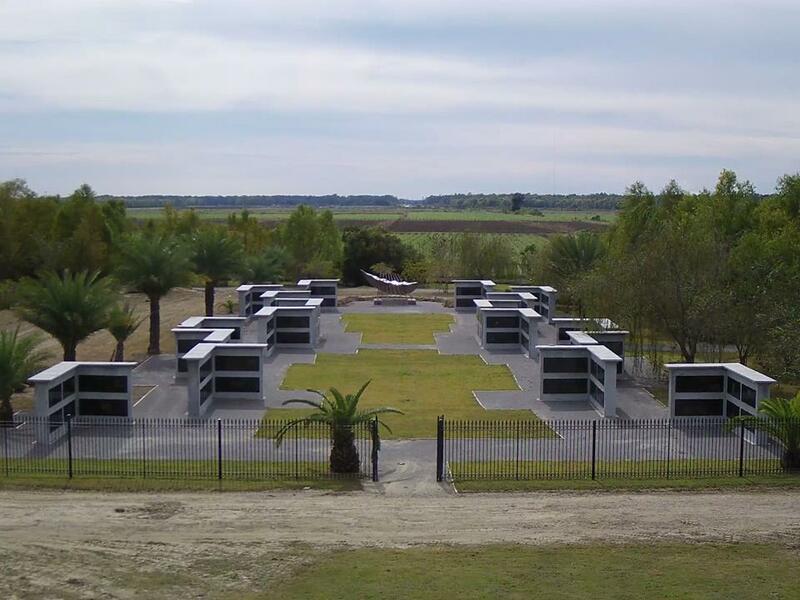 Mr. Cummings has built on the property several memorials dedicated to the over 100,000 slaves who were researched, compiled and documented in Dr. Gwendylon Midlo Hall’s Louisiana slave and free database. 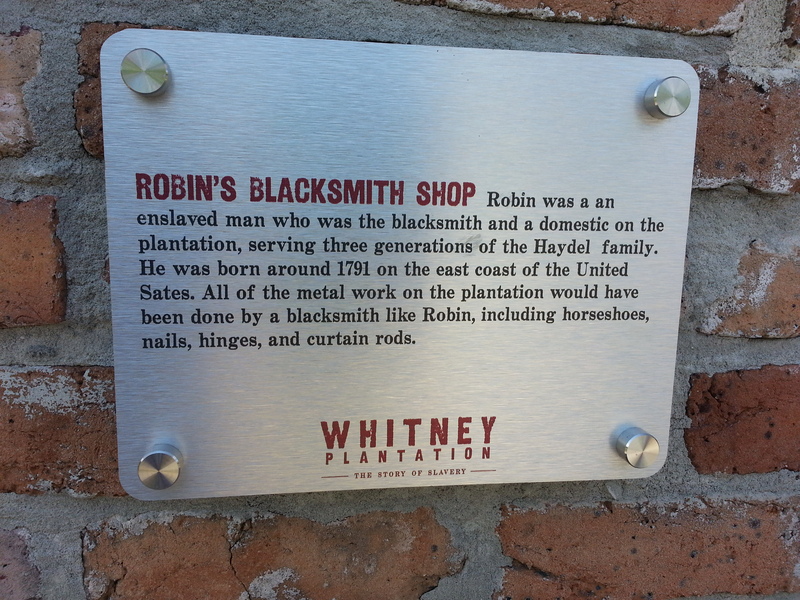 Many of them lived on Habitat Haydel, the Whitney Planation. This database over the years has helped me identify and document several of my enslaved Louisiana ancestors who lived during the French and Spanish periods in Louisiana’s history. 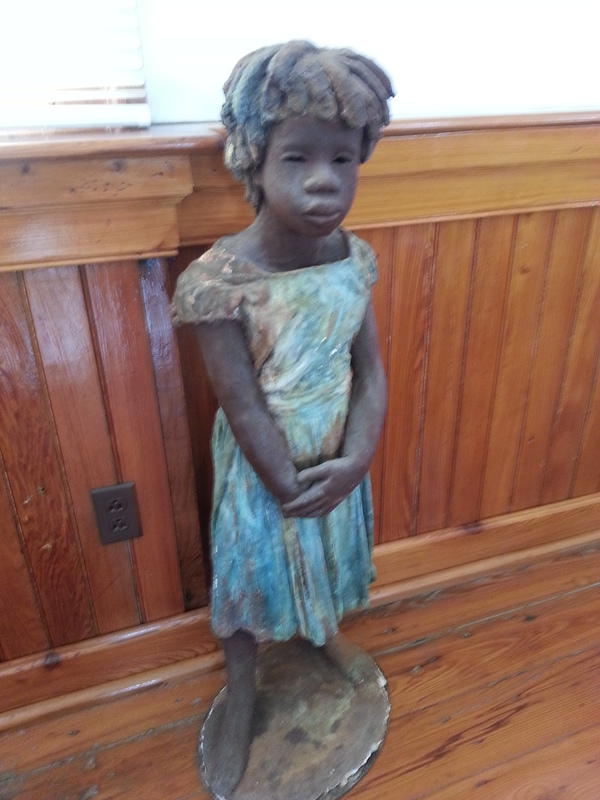 One such person was Agnes, an enslaved women born in 1758 in St. Charles Parish. 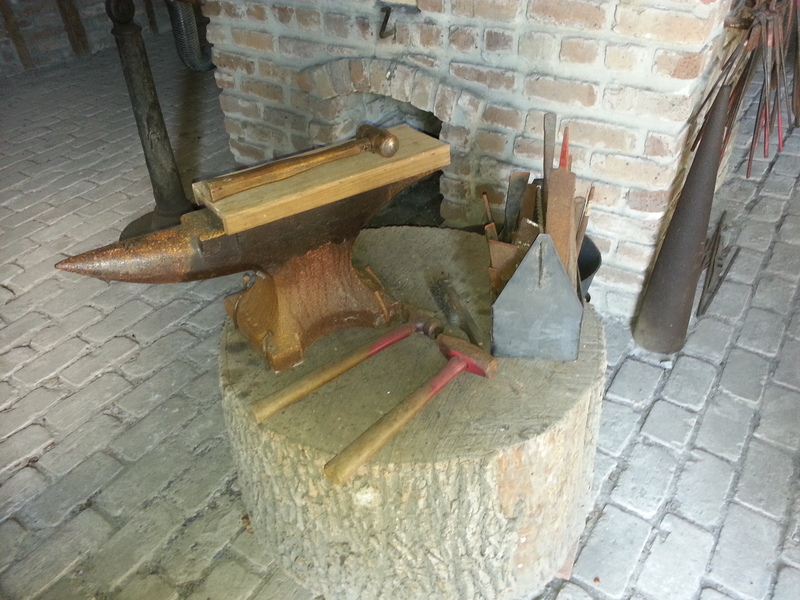 By 1779 she had gained her freedom with the assistance of her French consort, Mathieu Devaux dit Platillo. 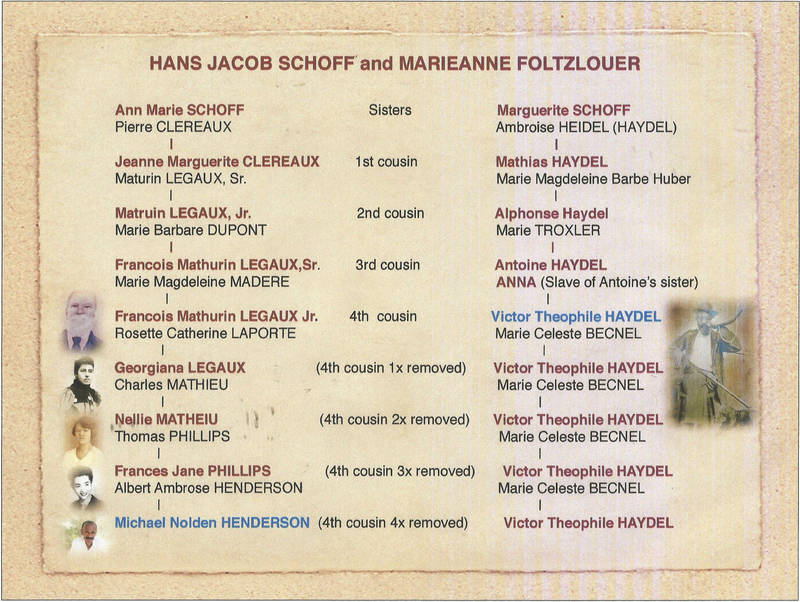 Agnes and Mathieu are my fourth generation great-grandparents. 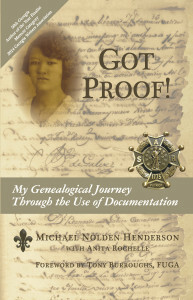 Their story, along with my personal research journey, was told in my memoir, Got Proof! 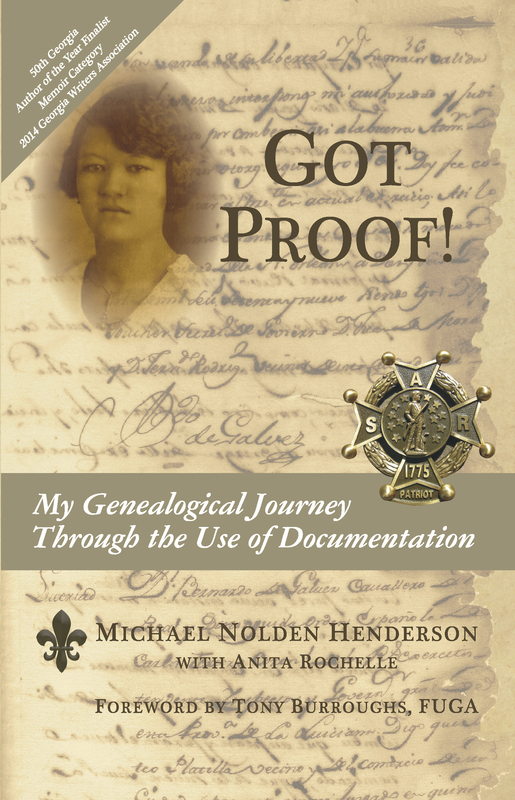 My Genealogical Journey Through the Use of Documentation (The Write Image 2013). 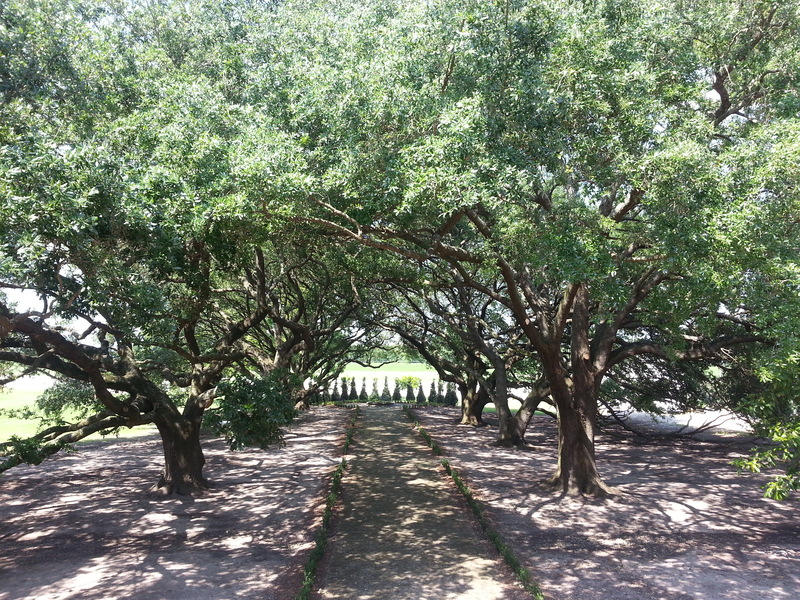 During my visit to the Whitney Plantation, I was hoping to locate the name of Agnes and any of her enslaved family members on the site’s memorial wall. 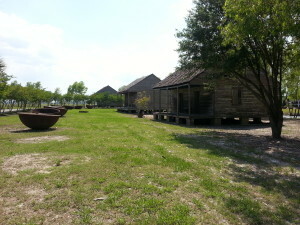 On this particular sunny day in late April 2015, I returned to see what had become of Mr. Cummings’ grand vision for the place now called the Whitney Plantation. 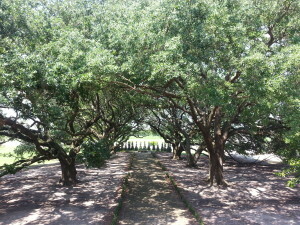 As I drove up to the entrance of the plantation, I started to sense that Cummings’ vision, spoken of many years earlier, had finally been realized. 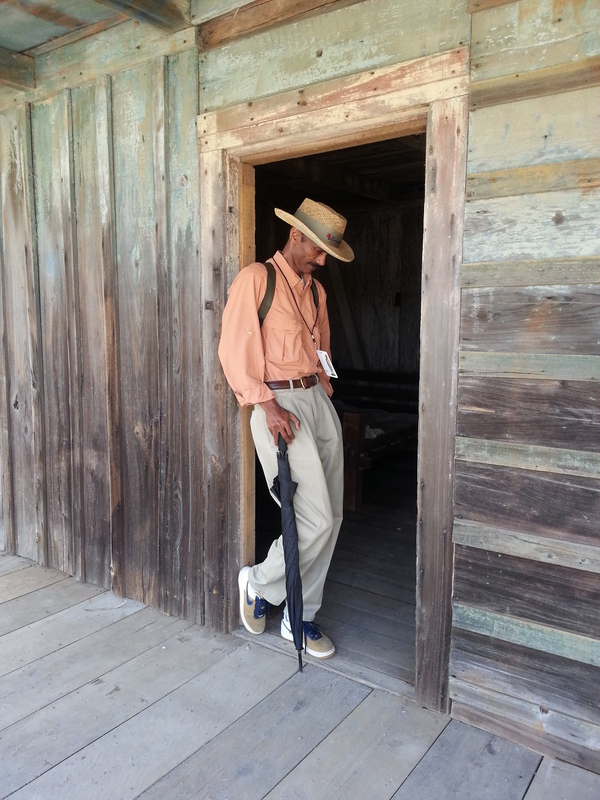 I prepared myself to step back in time and learn a few new things about slavery in Louisiana. 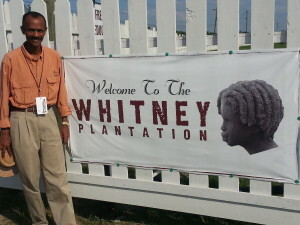 As I approached the visitor’s center, I was met by Dr. Iberiam Seck, the Director of Research at the Whitney Plantation. 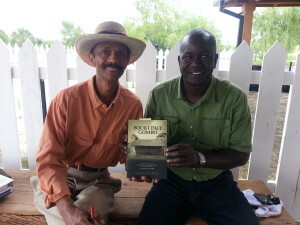 I met Dr. Seck in 2010 while attending a Louisiana Creole genealogy research conference in New Orleans. In fact, I was introduced to him by Dr. Gwendolyn Midlo Hall, who had worked with him to develop the Louisiana Slave and free database. 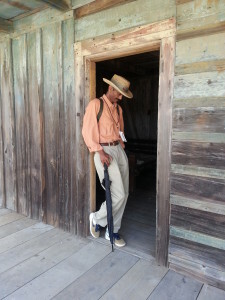 I was pleased to see Dr. Seck that day because I wanted to bring him up to date on my ancestral findings, connections to several members of the Haydel Family, and several of the enslaved persons hopefully included on the stone memorial walls on the property. Dr. Seck and I sat for a few minutes, while I showed him some of my ancestral family pedigree charts linking me as a descendant to the Schoff and Haydel families. He also shared with me some of his research, which has been published in a book, BOUKI FAIT GOMBO: A History of the Slave Community of the Habitation Haydel (Whitney Plantation) Louisiana 1750-1860. After our short conversation, we agreed to connect later that afternoon after my tour of the plantation. As I began the guided tour with several other visitors, I immediately knew we were in for a different perspective about slavery in Lousiana, particularly plantation slavery at the Whitney. 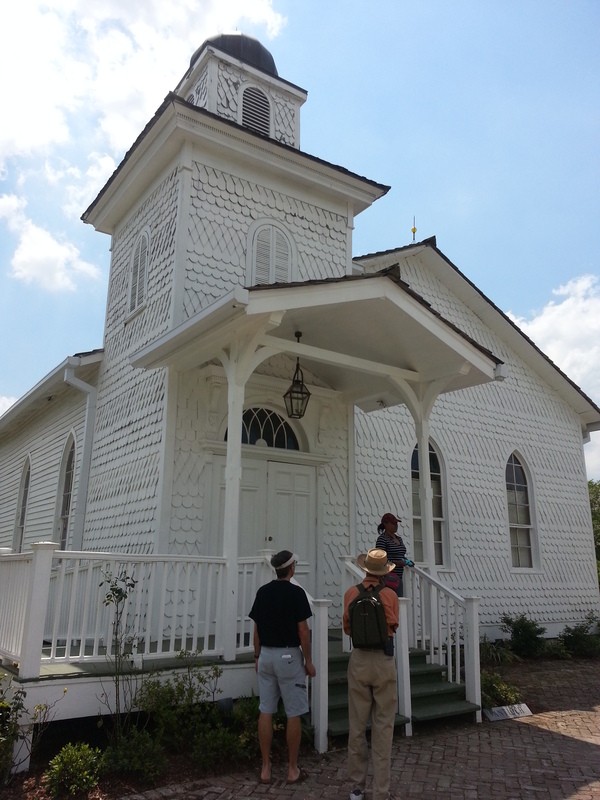 Our first stop was at The Antioch Baptist Church that had been moved from another location and brought to the Whitney as part of a preservation effort. 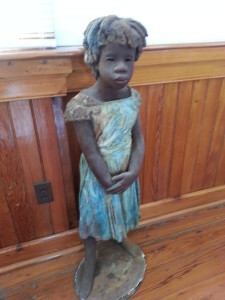 The building had a musty smell and featured several life-sized figures of depicting the enslaved children who would have lived on the plantation. 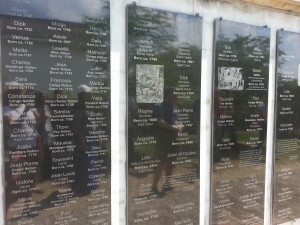 Next to the church is a large granite memorial wall dedicated to the many enslaved individuals documented as having lived on the Haydel Plantation during the Antebellum period. As our tour guide spoke briefly about the many persons listed, she mentioned two individuals who were identified as being direct ancestors to the Haydel’s and who were also Creoles of color. 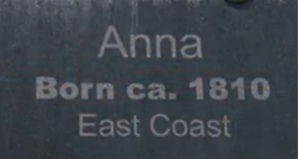 This mixed-race family is a branch of the white Haydel family of the German Coast of Louisiana, who were descendants of an enslaved woman named Anna and a white male member of the Haydel family named Antoine Haydel. The male child born of this illegal relationship was named Victor Haydel. As the guide explained the family ties, I suddenly realized the missing piece in my own Haydel family research. At that moment, I knew how Victor Haydel was also related to me. Pedigree chart showing a common ancestral link to two sisters and where Michael Nolden Henderson is a 4th cousin, 4x removed to Victor Haydel. Mathias had a son named Alphonse Haydel who was married to Marie Troxler. They had a son named Antoine Haydel. Antione had an illicit affair with Anna, the slave of his sister, Marie Azelie Haydel, the last Haydel owner of the property. 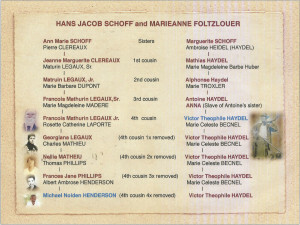 Anna was the mother of the mixed-race son named Victor Haydel (pictured on right side of chart above). As the tour continued, we stopped at several other buildings, including the slave prison, pigeonniers, slave quarters, kitchen, blacksmith shop, Wall of Honor, Allées Gwendolyn Midlo Hall, and The Field of Angels. 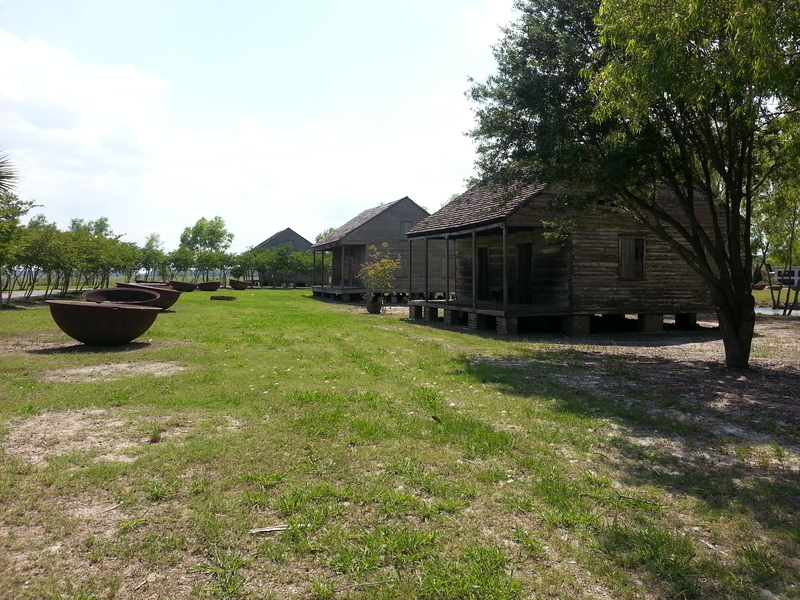 I thought about those who once lived on this plantation and how challenging their day-to-day lives must have been. 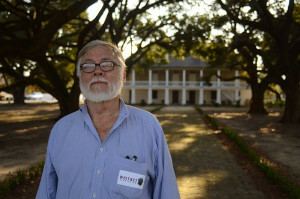 Knowing that I share an ancestral connection to both the white and mixed-race Haydel members who lived on this planation gave me a deep sense of ownership of this troubled history in Louisiana. 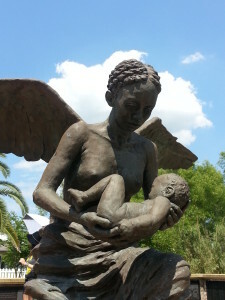 On this visit, I came away with a sense that Mr. Cummings’ vision has been realized. 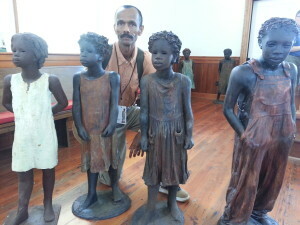 He has turned the Whitney Plantation into the first ever museum dedicated to the lives and stories of individuals enslaved along the German Coast of Louisiana. 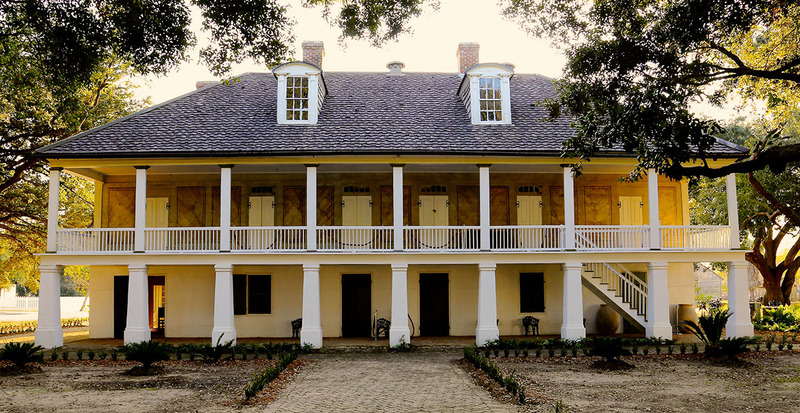 While more projects and research are still underway, I believe this amazing educational site promises to help fill in some of the gaps in the narrative of the lives of those who worked, survived, and died as a result of plantation slavery in Louisiana’s history. 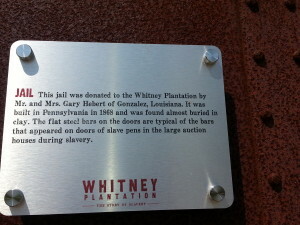 So I hope on your next visit to New Orleans, Louisiana, you will plan some time to visit the Whitney Plantation. It will be well worth your time; it sure was well worth mine. 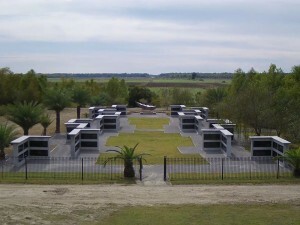 Stay tuned for more on my discovery about Victor Haydel and his bloodline connection to the Haydel family in Louisiana. 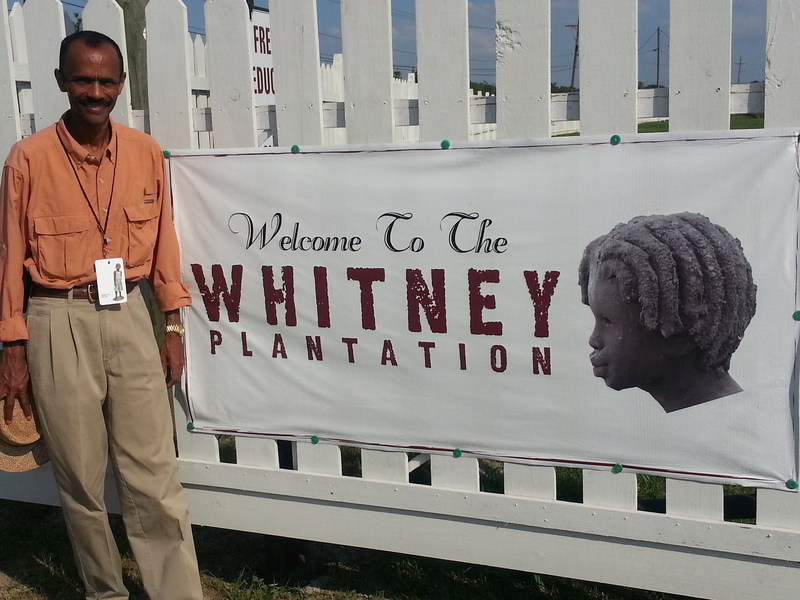 Stay tuned for more, as we come to know Anna and Victor Haydel at the Whitney Plantation.